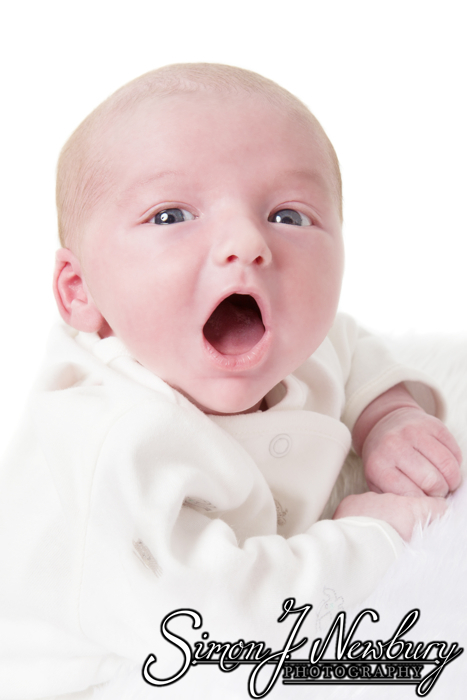 Simon J. Newbury Photography were commissioned to photograph young Jacob who was just a few weeks old at the time! It was technically his second photo shoot as we did some bump photography a few weeks before Jacob joined the world! We took the mobile studio to Jacob’s so he was at home and in familiar surroundings. Thankfully Jacob is great in front of the camera so we got Mum & Dad some great photos for the wall! We have worked with Jacob’s Mum and Dad lots of times before. We photographed their wedding in North Wales as well as lots of photo shoots with Jacob’s sister and brother! Check out our Newborn Photography portfolio!